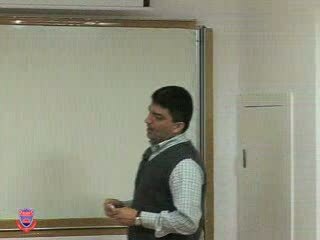 A general overview of operations research, with selected applications from engineering and management systems, and interdisciplinary areas. 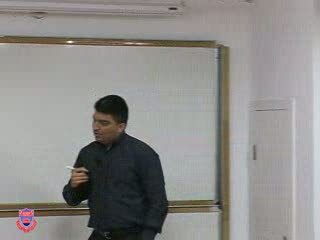 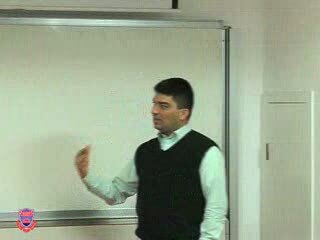 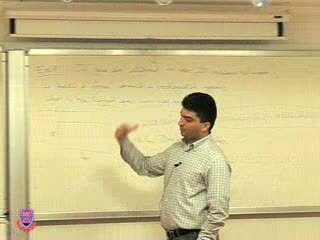 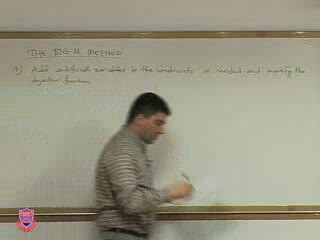 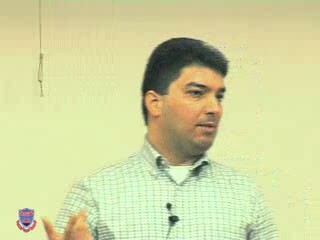 The methodology of mathematical modeling and its relation to problems in industrial, commercial, and public systems. 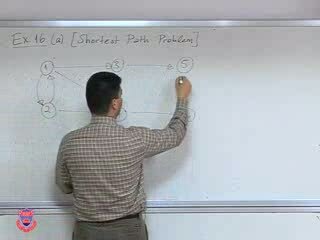 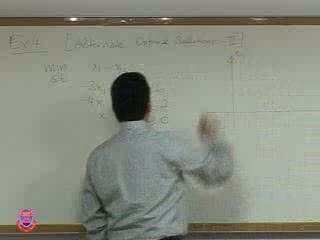 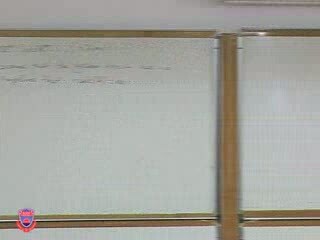 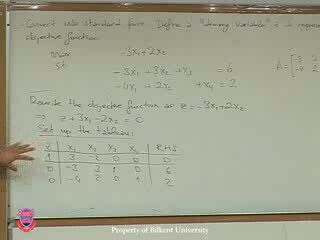 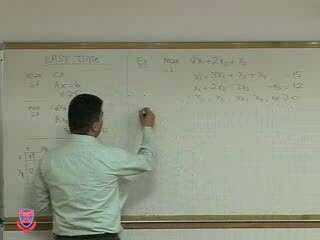 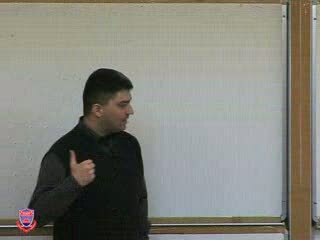 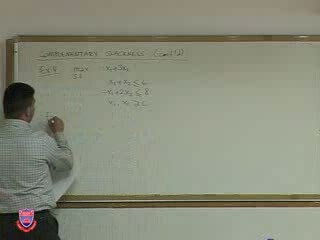 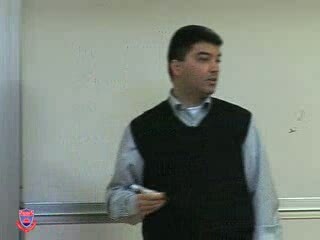 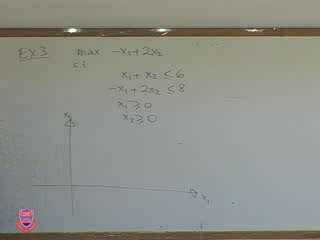 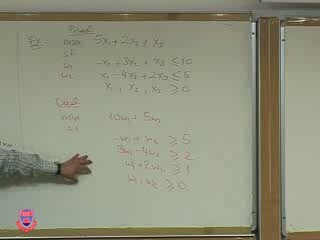 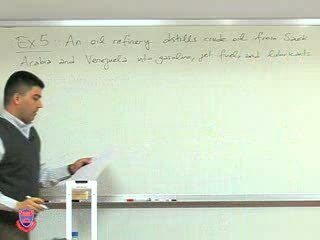 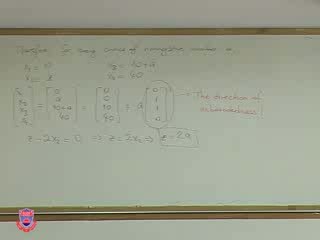 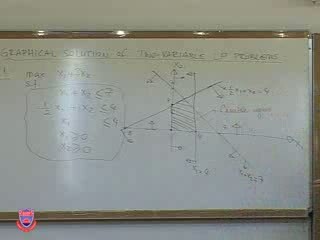 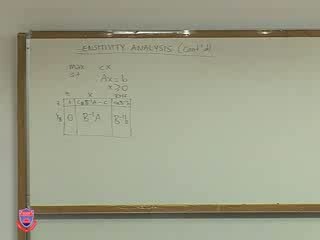 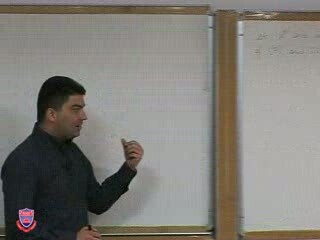 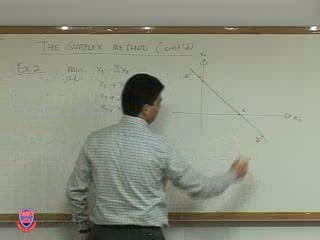 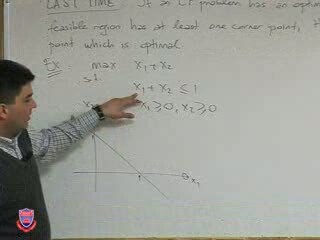 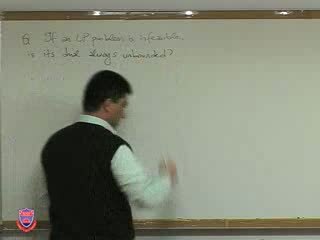 Introduction to linear programming: the simplex method, duality, sensitivity analysis, and related topics. 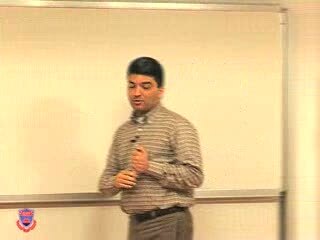 Network models and project scheduling.